Socialize with us by connecting to 'Almased Wellness' on YouTube, Facebook, Instagram, Pinterest and Twitter. In this video, we'll share with you five important tips to help you get started on a diet program. How John lost 29 lbs with Almased! 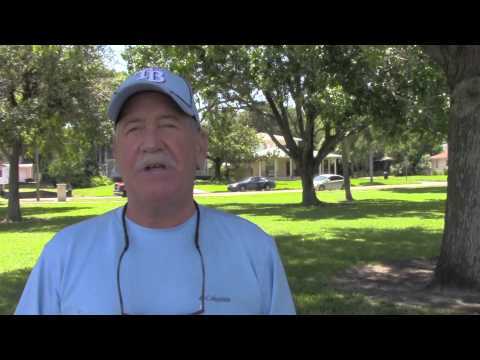 In this video, John H. from St. Petersburg, Florida explains his experience with Almased. In this video, we'll share with you what is Almased and how you can use it to better your health. Dr. 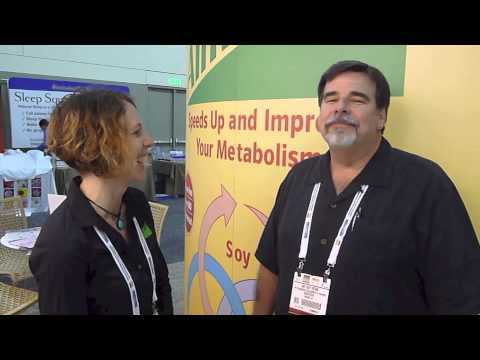 Guy Devin tells us about his experience of losing 75 lbs from using Almased.